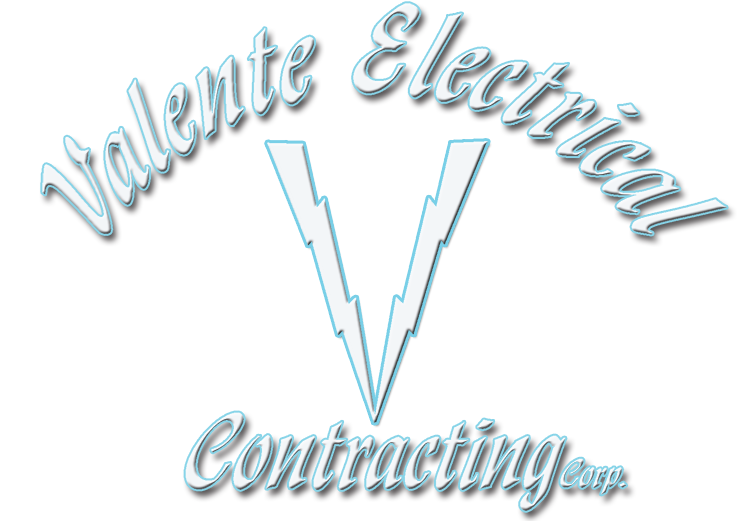 Valente Electrical Contracting Corp. is a fully licensed and insured electrical contractor serving the New York and New Jersey. We are licensed and fully insured in Nassau and Suffolk Counties on Long Island, NY, Westchester, NY and also in the state of New Jersey. We specialize in the installation of electrical wiring for commercial and industrial applications. 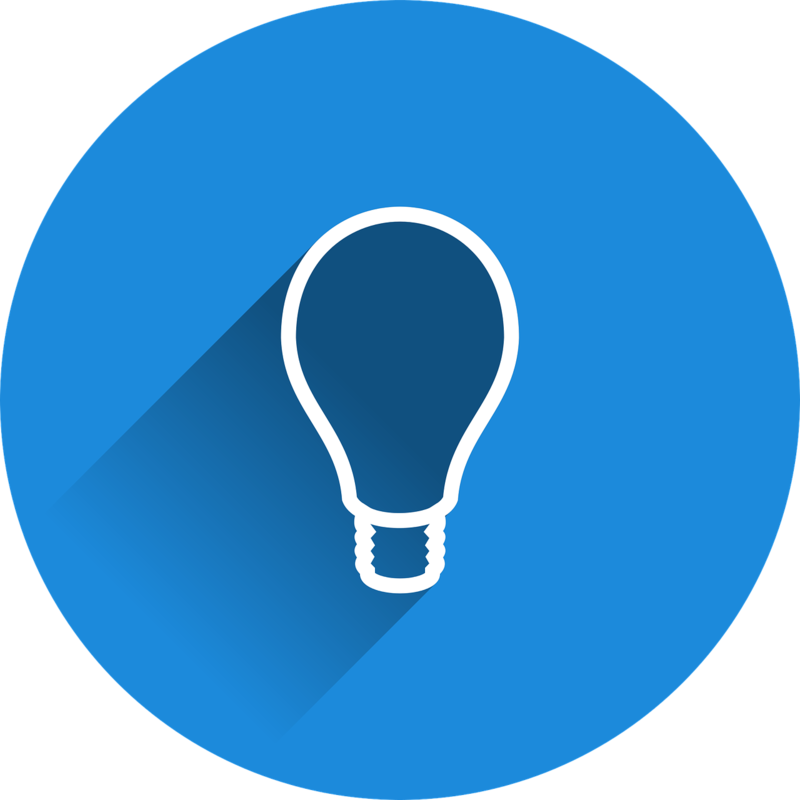 Our mission is to ensure our clients with professional service, consultation and expert advice from start to finish. We pride ourselves on our years of experience, but mostly it is our pledge to provide total satisfaction by providing quality, safety and reliability to all of our clients! We will be happy to provide you with an estimate! 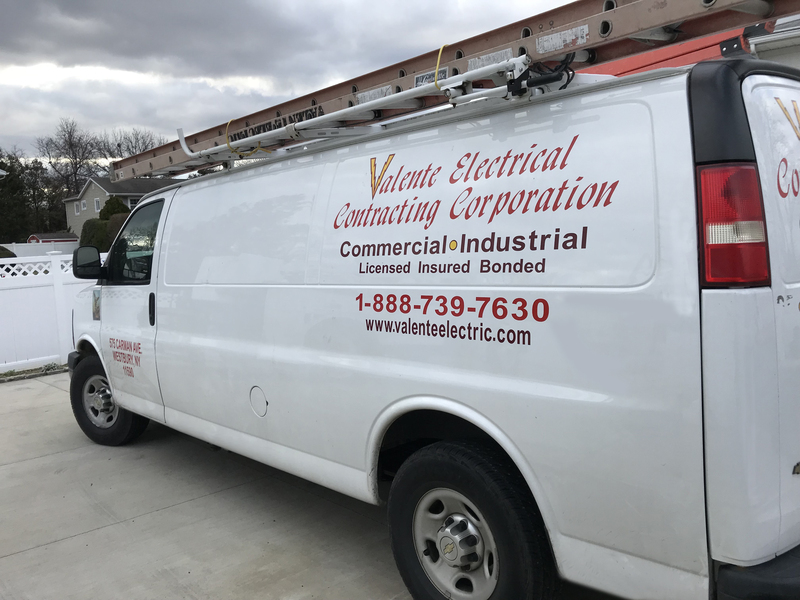 Located in Westbury, Valente Electric is a full service electrical contracting company servicing Long Island, New York and Westchester. We are licensed and insured and offer interior and exterior services for residential, commercial and industrial properties.